St. Leonhard is the main town of the picturesque Passeier valley and it is located along the driveway to Jaufen pass in Texel Group Nature Park. If you decide to pass your holiday here, you will find not just tranquillity and relaxation, but also many interesting traditions, culture and countless adventures in the middle of a beautiful landscape. 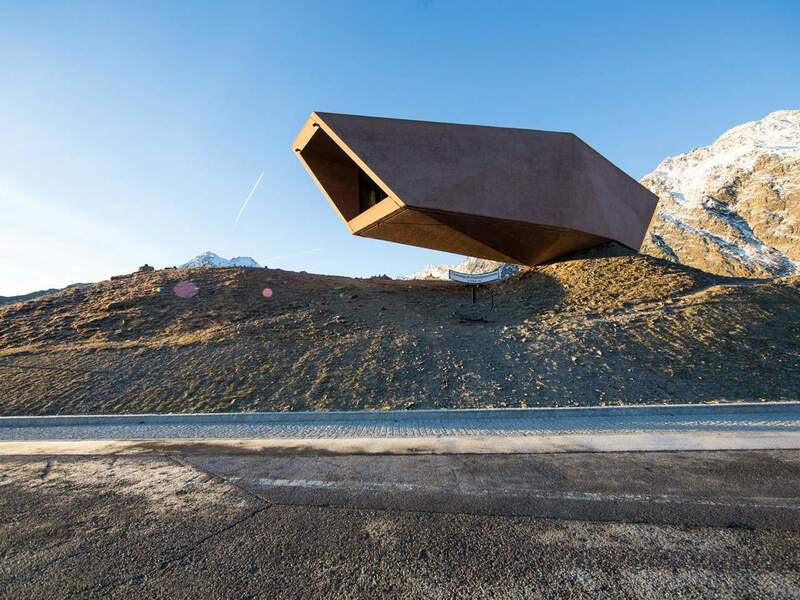 Therefore, Passeier is a real paradise for hikers. 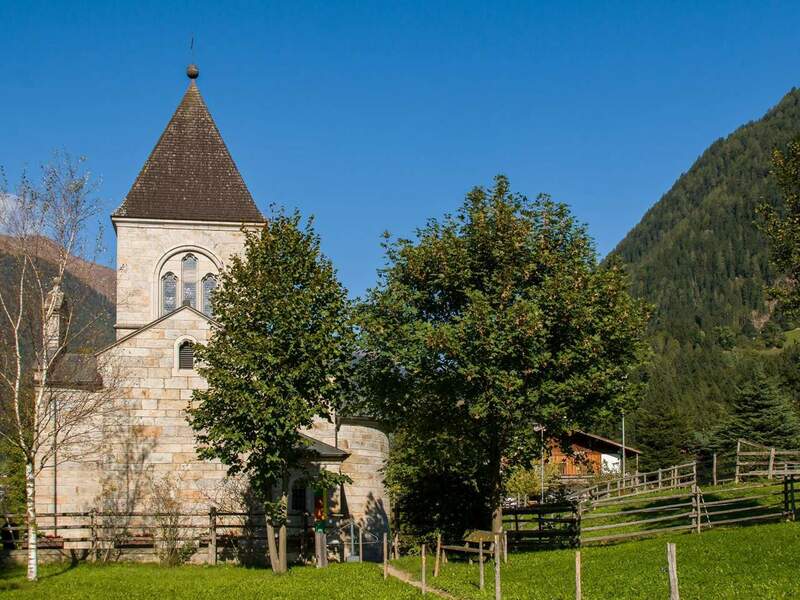 Starting in St. Leonhard in Passeier you can make long walks to alpine pastures or even to the surrounding mountain summits and the glaciers of the Ötztal Alps. In Passeier, nature takes centre stage. This is visible also due to the many organic mountain farms, which produce biologically tasty cheese and even hay without any artificial additives. For example, the organic hay of Passeier is delivered to wellness hotels throughout South Tyrol, where it is used for pleasant hay bath. A son of St. Leonhard in Passeier played a crucial role in the history of Tyrol: Andreas Hofer, the Tyrolean freedom fighter and innkeeper of St. Leonhard, expelled together with its “Schützen” the French troops from Innsbruck and in 1809 even from Passeier. 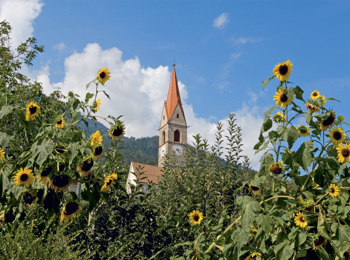 His birth house in St. Leonhard in Passeier today accommodates an Andreas Hofer Museum. 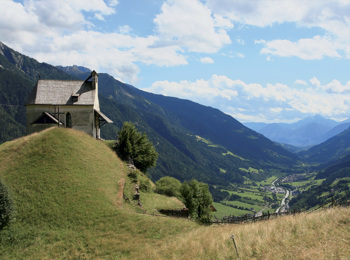 Other sights are the parish church dating back to the beginning of the 12th century, the French’s cemetery, the little church St. Hypolith, the alpine hut Pfistradal and Jaufenburg Castle. If you prefer a larger range of cultural events, you can visit as well the nearby city Meran.